Though serious-looking and may seem aloof, Gilbert is actually the exact opposite of anyone's first impression. He is a friendly and fun loving lad who loves adventures and wants things done in unconventional ways. Loves challenges and being mind-boggled, reason why he used to like Math subjects way back in College. Technical stuffs and the Arts are entirely opposite aspects in life, but Gilbert combined both worlds by being an Electronics Engineer and a Blogger, and believe it or not, he enjoys both! Catch him at thatawesomemoment.wordpress.com. 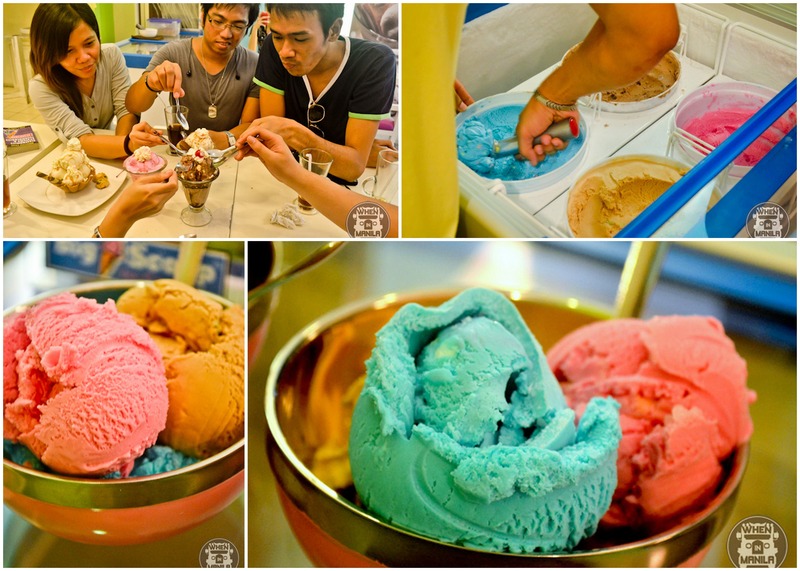 Ice Cream All You Can At Blissful Delights– The Best Summer Barkada Treat! 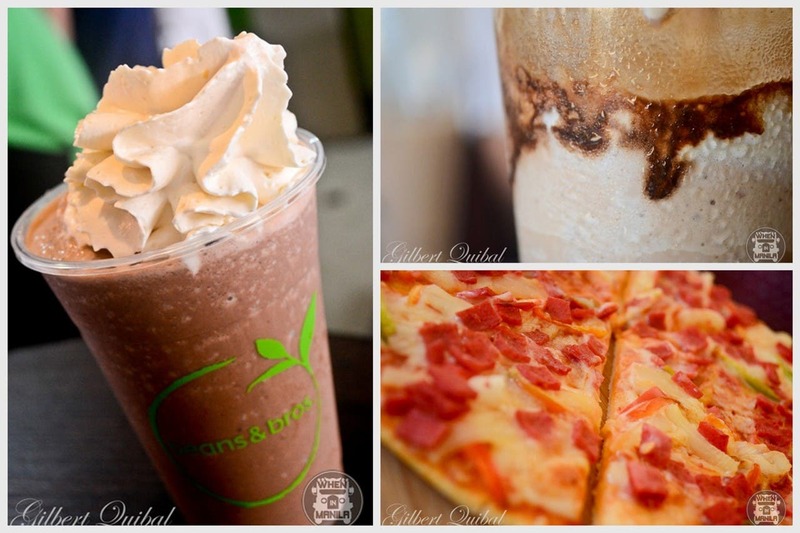 Octoboy Food Express: Savoring An Octolicious Japanese Street Food Madness!